1. 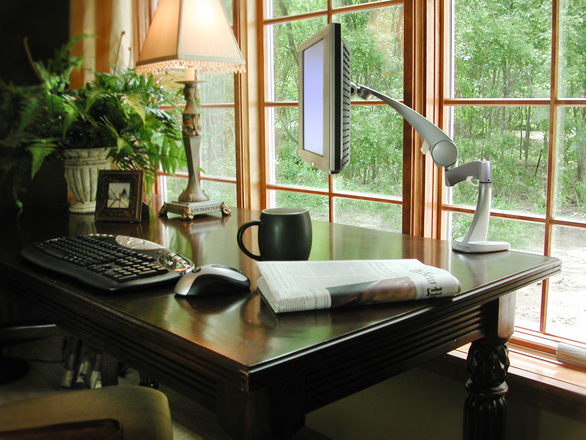 Zoe M. McCarthy blogs about writing spaces that could change how you create. 2. Erin Buterbaugh, at MacGregor Literary, talks about setting realistic goals. 3. Christianheadlines.com reports on the disruption of Christians worshiping and the storming of homes in Pakistan. Please remember to pray for our brothers and sisters around the world, who daily risk their lives to serve Jesus Christ. 4. I believe Adelee Russell's devotional will touch many hearts. Do you feel damaged? 5. I'm not a natural risk taker, but Lynn Simpson's post, at Connecting Stories, gave me something to chew on. Writers: What are your goals for 2016? Readers: Are you a risk taker or do you hesitate to make changes? Please share. THe writing area what very nice. I haven't set my goals for 2016. I am still trying to catch up with myself. That fall I took last September has taken a long time for me to get over. Susan: The older I get the less venturesome I become.